Most readers of Digital Doorway know that I provide holistic career coaching for savvy 21st-century nurses and healthcare professionals. And some of you may know that I'm the only LinkedIn expert on the Internet (that I can find, anyway) who is also a nurse and nurse entrepreneur. 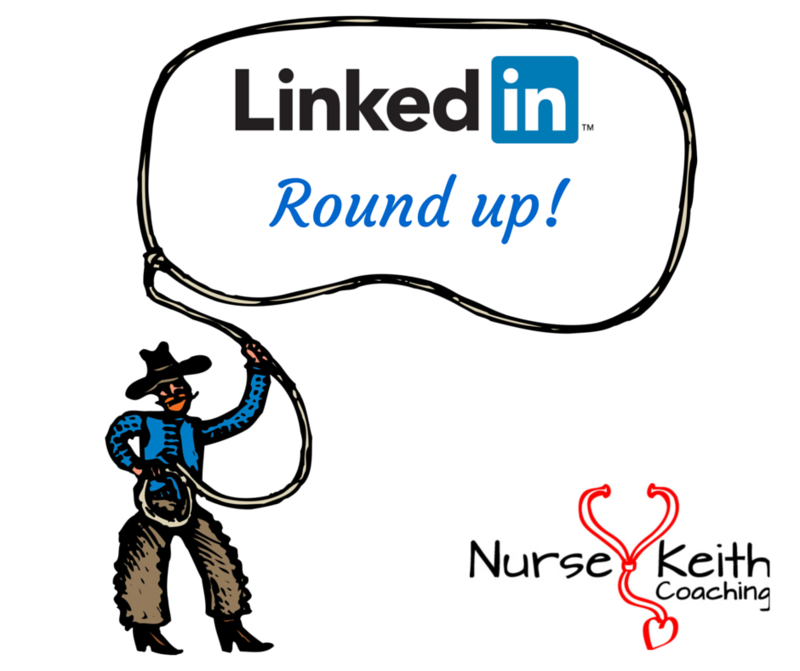 Some readers have requested a one stop shop for the podcasts, articles, and posts that I've published this year on the subject of the savvy use of LinkedIn; so, here's a little end-of-2015 LinkedIn roundup just for you! There's something to say about being in control, isn't there? And when you think about your nursing career, do you feel like you're in control, or are you allowing yourself to be a bit actor when you should actually be the star? 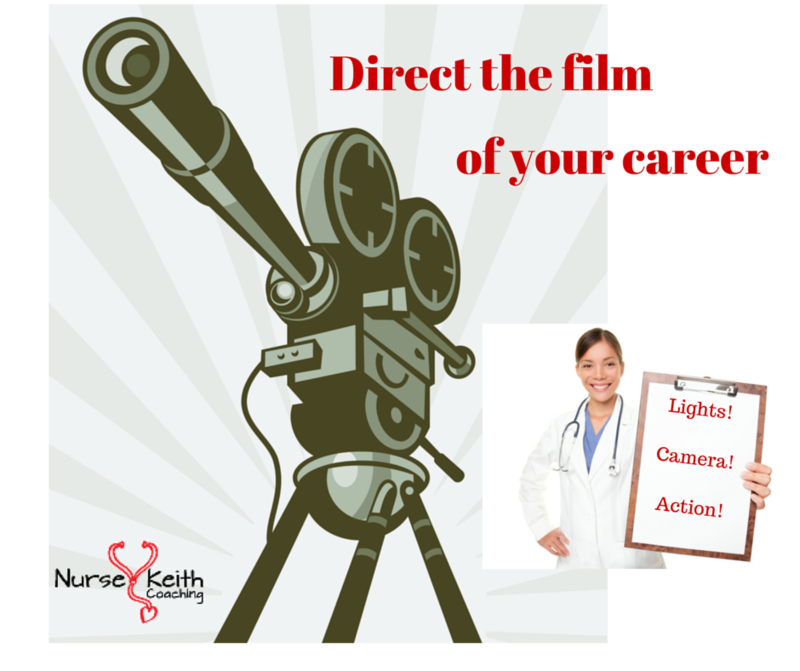 It's up to you to seize the Director's chair and begin directing the film of your career. Are you ready? As a nurse writer and blogger, I often use metaphor as a way to express deeper ideas about nursing and healthcare. In the past, I've explored the myths of Sisyphus and Hercules as they relate to nurses and the nursing profession, and my nature continues to point me towards metaphor as a tool for understanding. 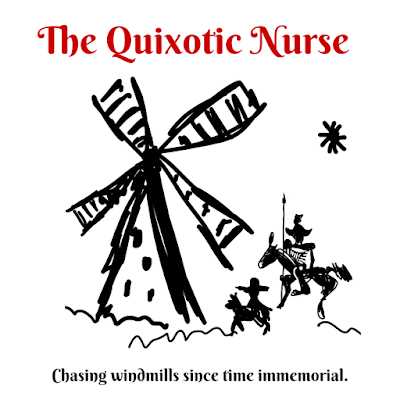 I've recently been considering the figure of Don Quixote as another metaphor related to our often beleaguered profession; although much has been written about Quixote and the author Miguel Cervantes, I don't believe anything has been written about the potentially quixotic nature of nurses. So, my friends, I give you the notion of "The Quixotic Nurse". I extend deep gratitude to both Carol Gino and The Nursing Site Blog for nominating Digital Doorway for The Very Inspiring Blogger Award. 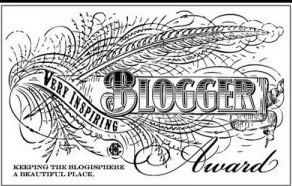 This is an award given by bloggers to fellow bloggers who inspire them and who are motivated to maintain the blogosphere as a beautiful place. 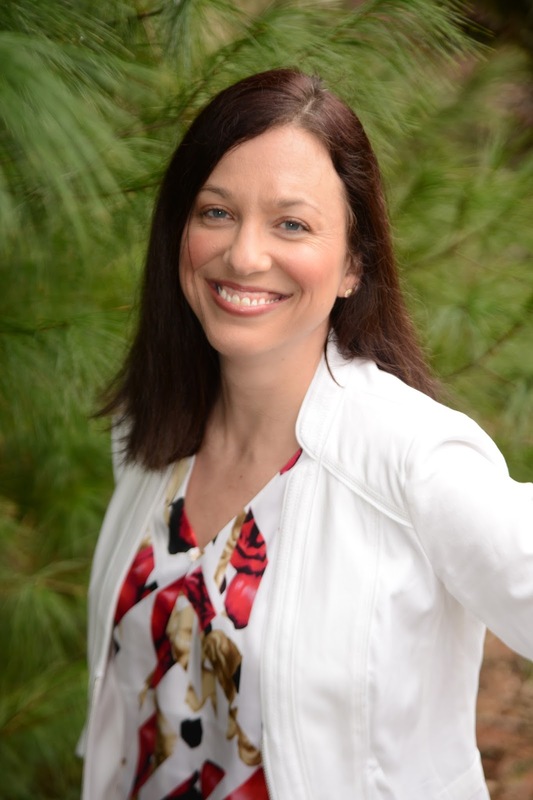 The latest news in the nurse blogging world is that I have officially replaced Donna Cardillo as the expert nurse career blogger at Nurse.com! This is a humbling honor, and although it's no small task to fill the shoes of the world's consummate nursing career guru, I'm now posting over at Nurse.com twice per week, and the response has been overwhelmingly positive! 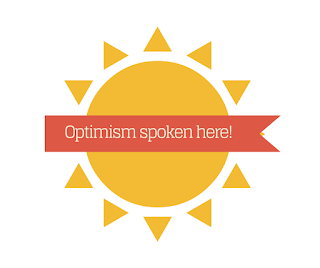 Let's face it, folks; there's a lot of negativity out there, whether it's inside of nursing and healthcare, or out in the big old scary world. From the backlash against Joy Behar and "The View" to the bad news on your television screen, there's apparently no end to the violence and vitriol. 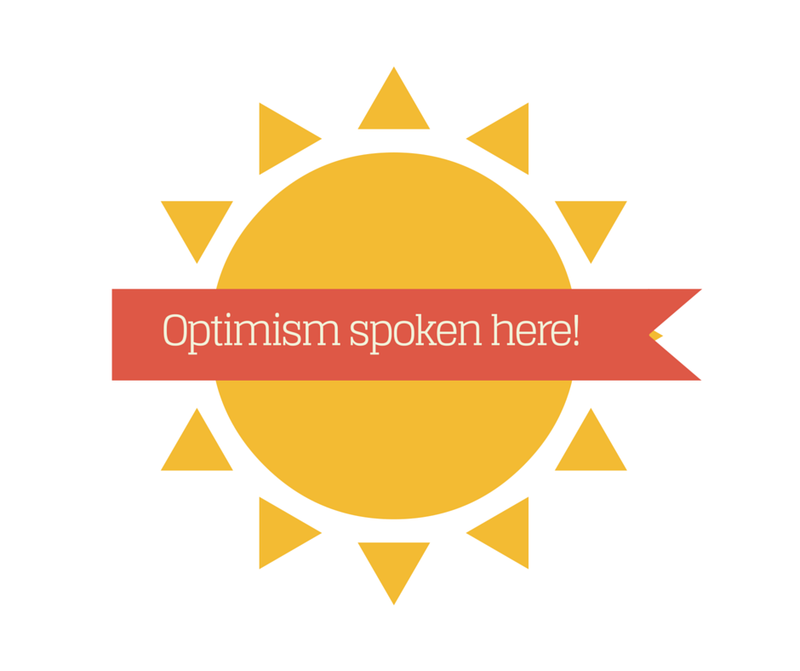 Having said that, are you prepared to be a nurse who lives his or her life as a defiant optimist? "Savvy Networking For Nurses" Is Here! 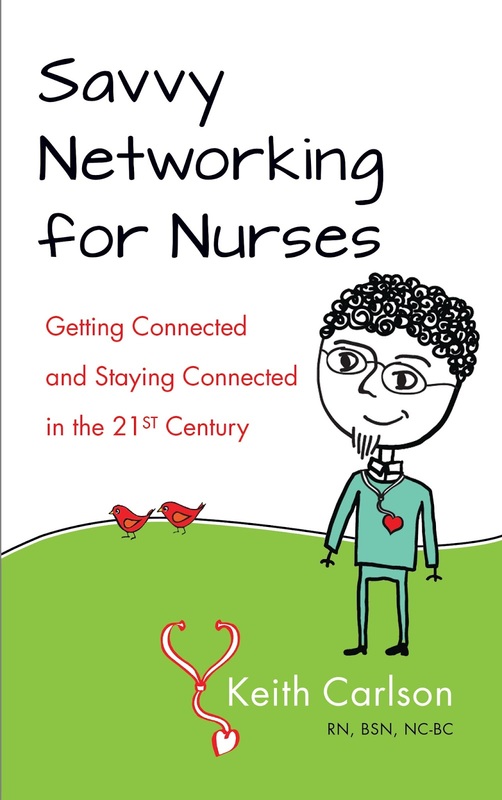 I'm thrilled to announce that my first book, "Savvy Networking For Nurses: Getting Connected and Staying Connected in the 21st Century," is now available on Amazon for your reading pleasure and professional development. 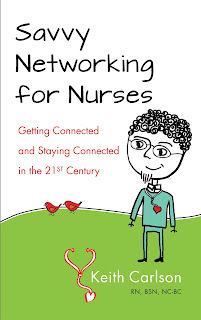 Networking could not be more important for 21st-century nurses and healthcare professionals. This useful and concise volume will give you much food for thought, as well as savvy and forward-thinking actions to take in service to your career and the development of a powerful professional network of like-minded professionals. The month of September, 2015 may very well go down in nursing history as the time when nurses banded together in a massive collective effort to counteract negative media coverage that cast the profession in a less than optimal light. In a moment of sincerity and admirable authenticity, a contestant in the Miss America Pageant decided to eschew the usual dancing and singing, choosing instead to perform a monologue about her deep emotional experience of being a nurse. Kelley Johnson spoke eloquently and emotionally about her connection with a patient living with Alzheimer’s disease. While her contribution to the talent portion of the pageant was seen as considerably outside the norm, Johnson nonetheless ended up as the second runner up to the contest’s winner. For those of you who've been wondering where Nurse Keith has been since mid-August, I have been in a state of change and flux. As John Lennon once said, "Life is what happens when you're busy making other plans," and we nurses know all too well that our profession can frequently prepare us for being ready for anything that the Universe throws at us. From a previously stable patient who begins to go south and code, to a fickle workplace manager who schedules us for a double on Christmas Day, nurses have to go with the flow or perish. 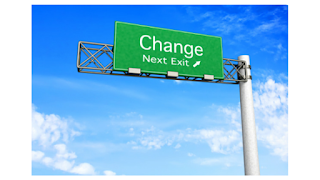 Have you been facing change in your life? Does searching for a nursing job sometimes feel like dating? Is it like kissing far too many frogs in order to find your prince or princess? 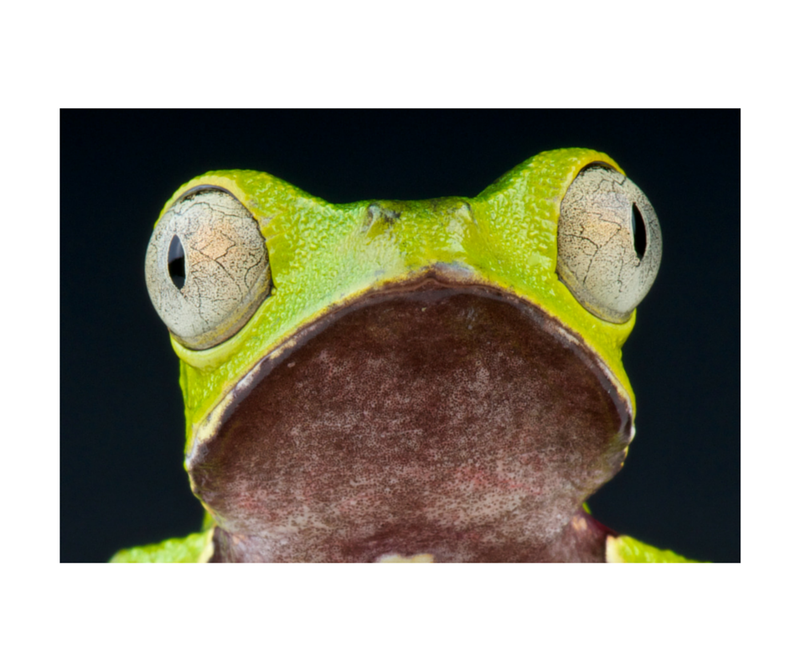 Is wasting your time on all of those frogs getting you down? 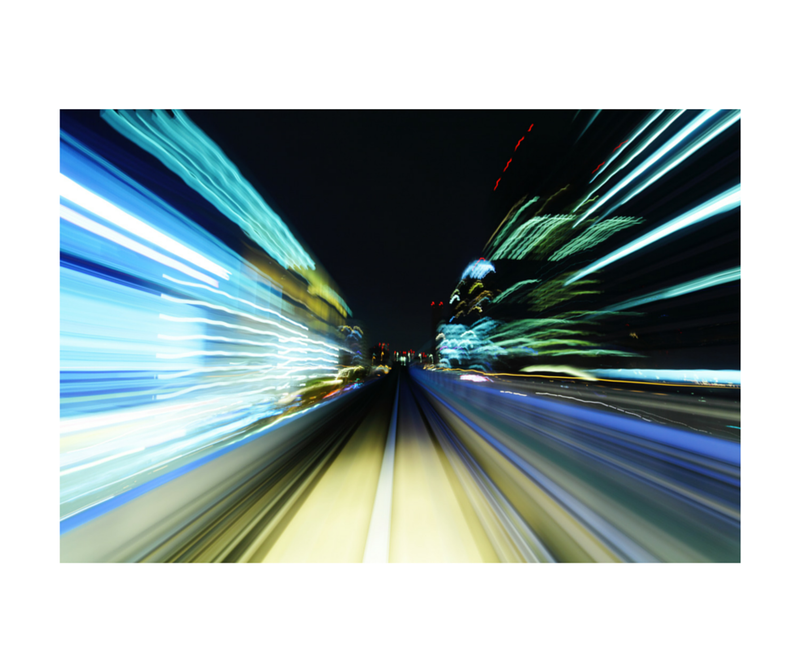 Have you ever felt like you're a nurse on overdrive? Whether it's your professional life, your personal life, or a combination of the two, a nurse's life can sometimes feel out of control. As I begin this book review of "Your Next Shift: How to Kick Your Nursing Career Into High Gear" by Elizabeth Scala, I must begin with a very clear disclaimer. Elizabeth Scala is one of my nursing heroes, and my review of her book is colored by the fact that I know her to be an amazing nurse, a brilliant nurse entrepreneur, and an outstanding human being. If you can indulge my already high opinion of this fascinating 21st-century nurse, read on! Like desert soil devoid of rain, a nursing career without direction or purpose can dry up, crack, wither on the vine, and leave you feeling barren, lost, and lacking direction. Do you want that to happen to your career? Of course not! 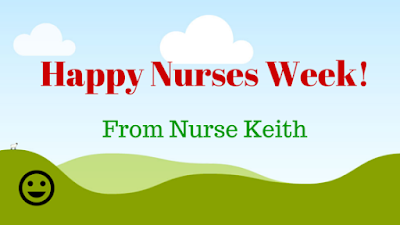 Nurses Week is Here---Own It! It's that time of year again, folks, and I want to take this moment to rhapsodize about how amazing I think nurses are. 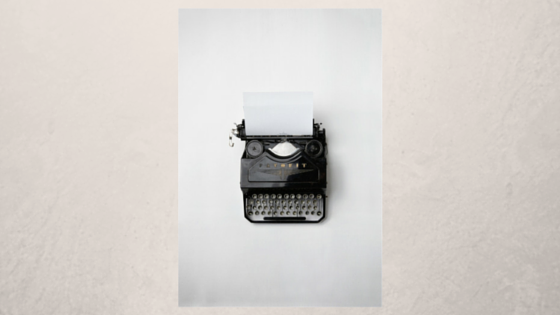 Have you ever heard the poem by Charles Bukowski called, "The Great Escape"? Well, I heard it this morning on the radio, and the metaphor of crabs crawling over one another to escape from a bucket reminded me of some of the worst aspects of nursing. Do you know why? 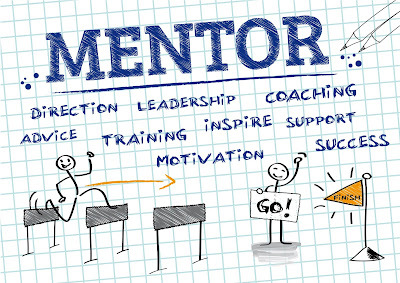 In my work as a career coach for nurses, many people tell me that they simply don't have the savvy to use social media, apps, and other new and emerging technologies for the benefit of their career, and I respond by saying, "Don't close the tech door on your career!" 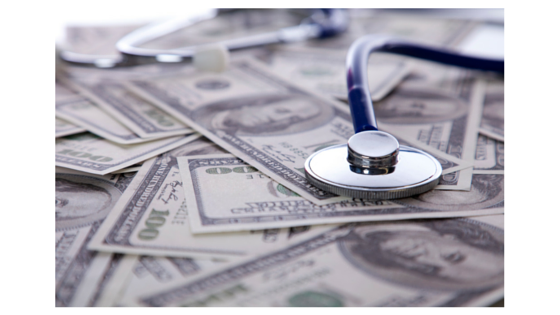 Wealth and Wellness for Nurses! From April 17th to 19th, 2015, I will be in beautiful Atlanta, Georgia for what promises to be an amazing event for nurses and nurse entrepreneurs, and I encourage you to join me there! 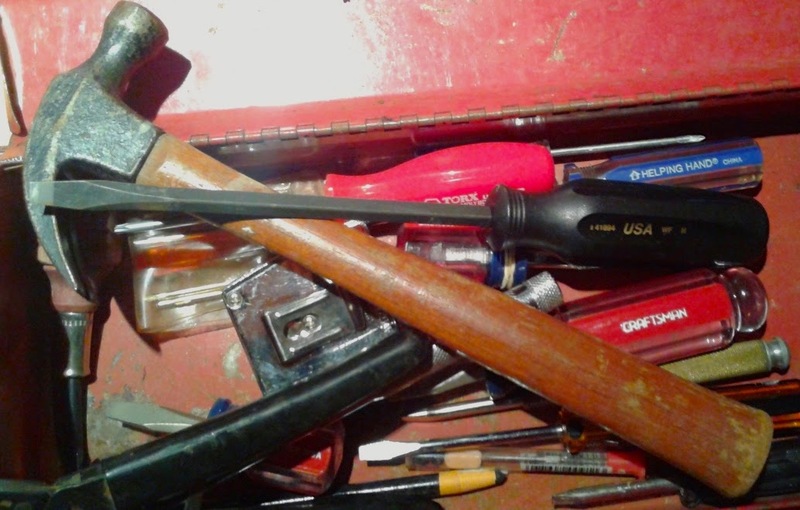 Carpenters have toolboxes. So do plumbers and contractors. And while home health nurses need nursing bags that they bring into patients' homes in order to provide skilled care, isn't it also true that professional nurses need a career toolbox at their disposal? Nursing and healthcare are dynamic engines of change, and the thoughtful 21st-century nurse must read the writing on the wall, keep his or her ear to the rails, and listen for the rumblings of change in the profession of nursing, and within the larger healthcare ecosystem. 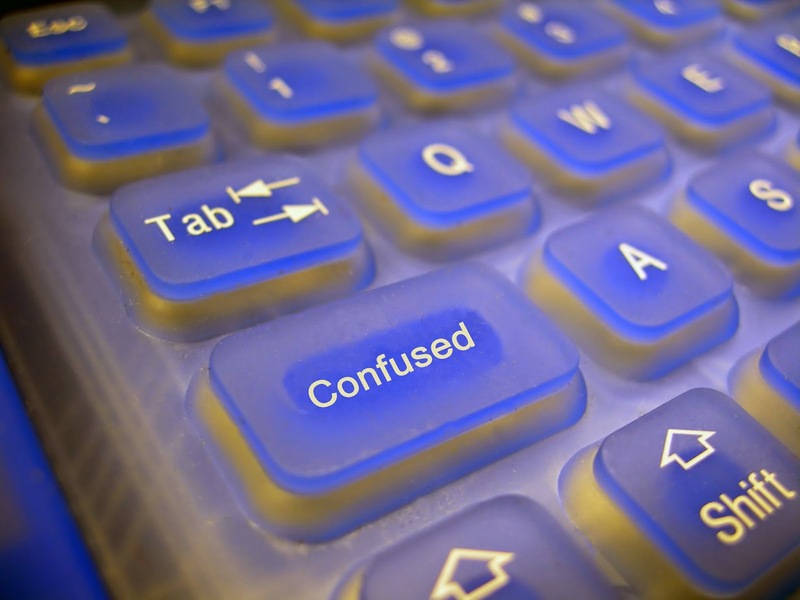 Are you perplexed by resumes? 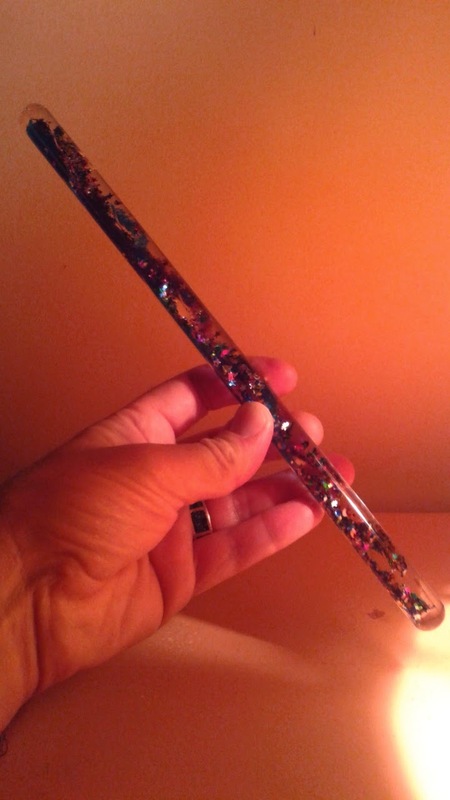 Are you a nurse who wants to sharpen your resume and have it ready for when you need it most? This episode of The Nurse Keith Show will get you started! Does your job weigh on you like a rock around your neck, or a heavy shackle around your ankle? Has your work taken over your life to the point at which you no longer have energy for anything else? If this is the case, isn't it high time to move on? 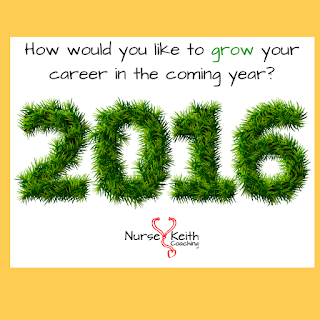 Would you like to create your nursing career with conscious intention and the greatest possible clarity? 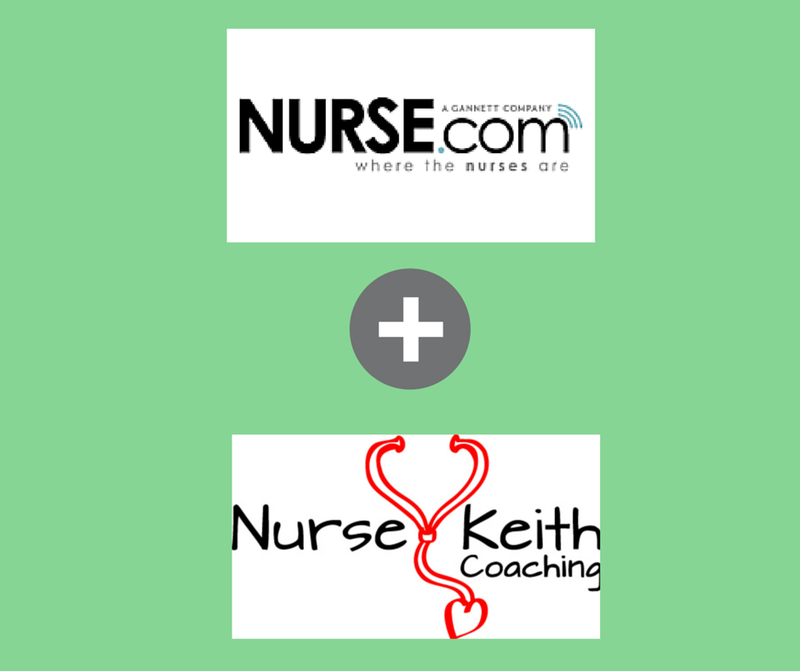 In Episode 4 of the Nurse Keith Show, I discuss various ways to go about consciously creating a career to be proud of. 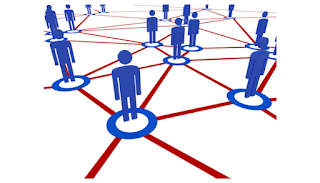 I was talking to a nurse career coaching client the other day, and we were discussing the importance of networking. 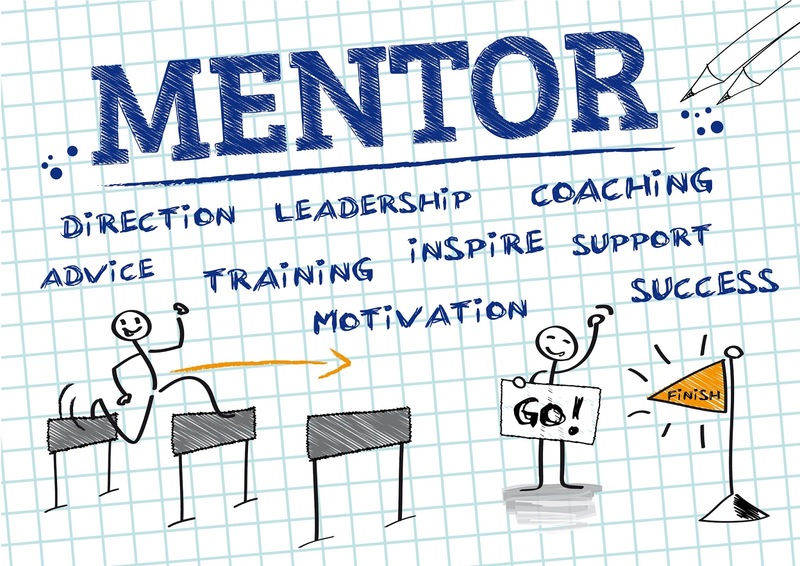 During the course of the conversation, I mentioned the notion that the power of your professional and personal network is the collective genius that can be tapped when you need it most. What I took away most from that conversation is the idea of collective genius, and how I'd like to share it with you. Are you a powerful networker? Many nurses and healthcare professionals aren't aware of the crucial importance of networking for the development of their careers. After all, do they even talk about networking in nursing school? 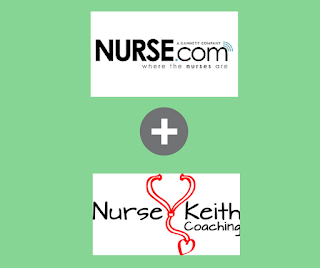 In my latest podcast (The Nurse Keith Show, Episode 3), I lay the groundwork for how networking is one of the keys that can unlock the door that opens onto a landscape of vibrant professional success. In episode #2 of "The Nurse Keith Show", I challenge my listeners to consider what they love about their careers, what lights them up, and what they want more of. Conversely, I also ask my listeners to consider the aspects of their nursing or healthcare careers that aren't working for them anymore, and what they'd like to change. I almost forgot, folks! Today marks the 10th anniversary of Digital Doorway. I can't believe that this blog, which started from quite humble and ignorant beginnings, has become one of the most popular nursing blogs on the Internet! (Have we really reached "double digits"?) And it's all thanks to you (and a little help from Google)! Well folks, it's 2015, and my new podcast, "The Nurse Keith Show", has launched its inaugural episode. 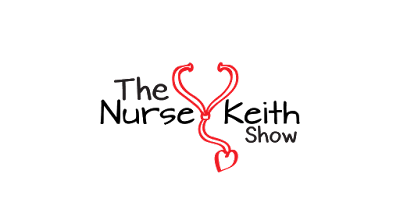 Nurses and healthcare professionals, this show is for you.